Boeing wants to make a passenger plane that can shuttle customers around the globe at five times the speed of sound. Boeing says the jet could get you anywhere in the world in just one to three hours. With top speeds exceeding 3,800 miles per hour, the trek from New York to London, for example, could take 120 minutes. Currently the trip takes around seven hours. Boeing (BA), the world's largest aircraft manufacturer, says the concept is still in the early stages of development. Key technical challenges will need to be solved before the company will even produce a prototype, Boeing spokesperson Brianna Jackson said Wednesday. It's possible the concept could become a reality in 20 to 30 years, Jackson said in an email. "Developments takes years to complete, and even more so with a technology that requires additional testing and refinement as we work to understand how it might fit into the market place," she said. Boeing is serious about hypersonic and has been testing ultra-fast technology for decades, Jackson said. And this concept is just one of several in the works. Earlier this year, Boeing unveiled a design for an autonomous hypersonic drone that could be used by the military for surveillance. Its passenger plane concept may be used by the US military before it ever hits the commercial marketplace. Jackson, the spokesperson, did not give examples of its potential defense purpose, but instead pointed to the drone concept. 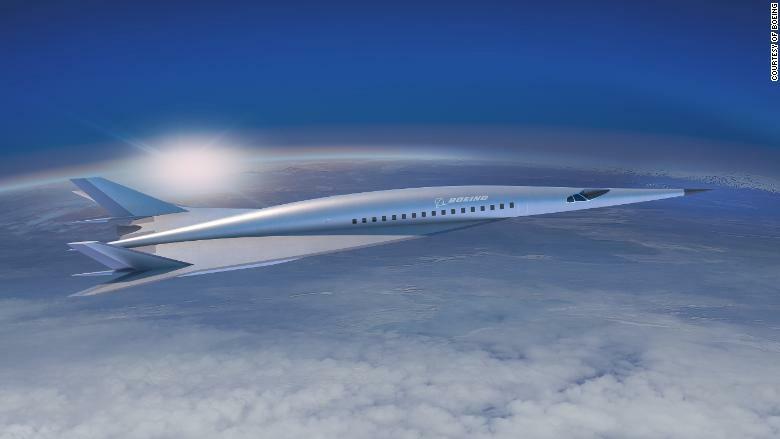 "[W]e'd see something like this first before a passenger hypersonic concept," Jackson said. 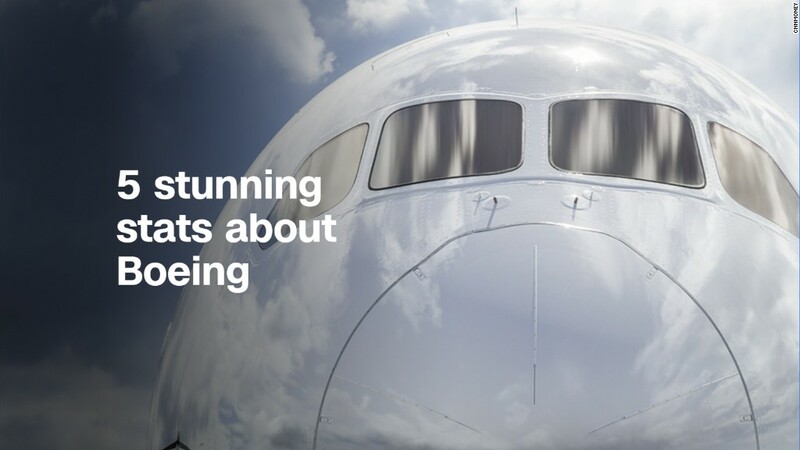 If Boeing's latest concept is realized it will easily rank among the fastest piloted vehicles ever flown. It would be more than twice as quick as the legendary Concorde, which could make transatlantic flights in under four hours and retired over a decade ago. It would even be faster than the Lockheed SR-71, which carried two Air Force officers up to speeds of 2,193 miles per hour in 1976. Boeing isn't the only player in the game. Other companies — such as Lockheed Martin and Aerion Corporation — are also working to develop hypersonic aircrafts. And Elon Musk's rocket startup, SpaceX, has plans to use the spaceship portion of its interplanetary transport system to shuttle people around the globe at unheard of speeds. Musk said at a space conference last year it could take passengers from New York to Shanghai in just half an hour.